School Council: Two members of each class, are elected by their peers to represent their class as School Councillors. Selecting the councillors allows us to explore democracy in action and ensures pupils voices are heard on all aspects of school life. Classes hold a Class Council meeting (within their classroom) then the School Councillor feeds this back to the School Council team. Each School Councillor will lead the Class Council session and record their classes’ ideas and answers to the questions posed. 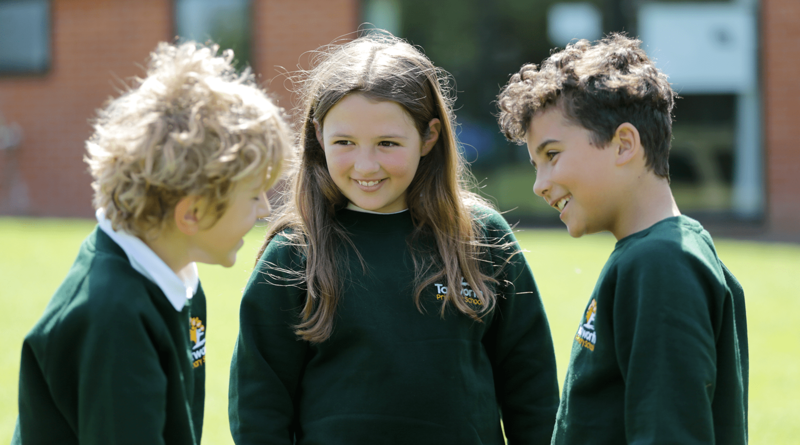 During 2017/18 the School Council proposals included the implementation of house points and that leavers received hoodies instead of ‘T’ shirts. They also requested more problem solving questions in maths and proposed and organised the first Tatworth’s Got Talent.